Rest is not about doing nothing. When the Israelites were instructed by God to take a Sabbath year for the land every seven years, it didn’t mean a year off, becoming lazy and just sitting with their feet up. They were aligning themselves with a God-created rhythm which would bring blessing into their lives. As they rested the soil it would gain strength and ensure its future fruitfulness. In the meantime they would continue to build their home, look after their flocks, care for each other and take some intentional time to draw close to God. For us then to rest has to work the same way. 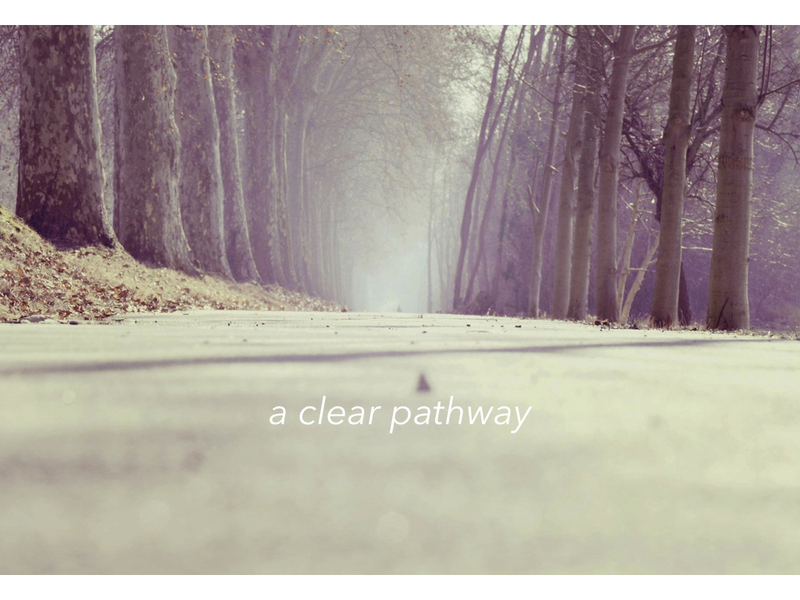 It is a rhythm of grace we are invited to walk and work with Jesus. It is a true rest which brings blessing to our lives. As we rest our souls we gain strength and ensure our future fruitfulness. As I withdraw from the day to draw close to God I have found these words helpful. PAUSE: We can be so busy doing that the hardest thing to do to withdraw is to actually stop and make time just to be with God. We have to remember that however driven we may our true identity is never found in what we have accomplished but found only in knowing whose we are. THINK: Meditate on God, thank Him for the journey so far. Like the Israelites were being reminded about their past, we were once slaves to sin but now we have been set free. Think about all the good things God has done for and thank Him for them all. REFLECT: Take a scripture, read your word, worship and reflect on what God is doing and saying right now in your life. Don’t over think it but all the Word of God to speak to you. LISTEN: This goes with the reflect. Having tuned out the noise and removed the distractions, we will be better able to hear what God is saying. We can be very quick to bring all our requests to God, yet make no time simply to listen and hear His voice. CAPTURE: When you hear something, feel something, see something, then capture it. I use a notebook on my phone and the Evernote app for noting down particular scriptures and thoughts that go with them. RESPOND: We have to be willing to be obedient to what God is saying to us. Through obedience is where the blessing comes. That was key for the Israelites and the rhythm of the Sabbath. In keeping it, God would bless them, prosper them and provide for them. TRUST: Ultimately, acting on the word of God requires faith, which is simply us choosing to trust God is more than able to do what He has said He will do. 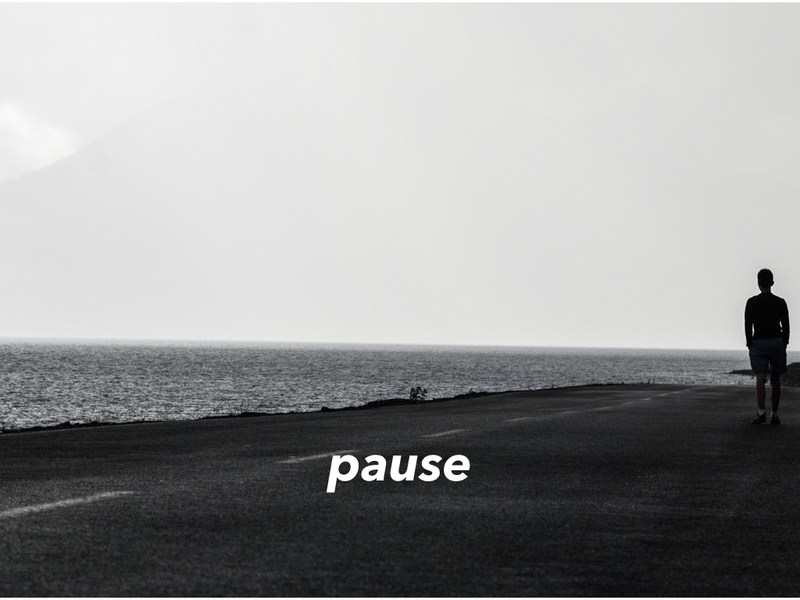 Having paused, taken time to think on God, reflect on all He has done in our lives so far, listened to His voice, captured what He is saying and then responded, trusting Him should begin to come much more easily. What do you think? How might this help you when taking time to truly rest with God? In my walk with God, as I take time to pause I have always been amazed and reassured how the perfectness of Gods word can bring encouragement to me every day. The simpleness of these statements make them even more powerful and when I speak them over my life I am giving them permission to change me. Why not take these 4 words and use them to bring the word of God alive in your own reading. 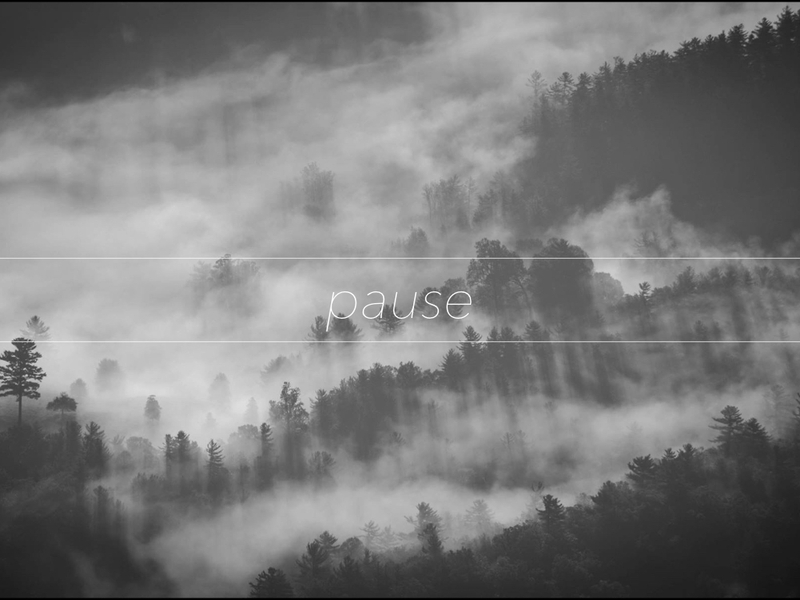 PAUSE and wait on God. Reflect on the PERFECTNESS of His word for you right where you are. Acknowledge how POWERFUL those words are. Give them PERMISSION to work in you and through you throughout your day. Reading through Proverbs at the moment and being reminded that the greatest of wisdom is often found in the simplest of truths. The power of simple wisdom should not be underestimated. We just need to be careful from where and from whom the so-called wisdom is coming. Wisdom should be sought after like silver and gold. Wisdom of the greatest value comes from the Lord. Wisdom increases knowledge and learning. Wisdom helps us to understand. Wisdom in God helps us trust Him more completely. Wisdom works hard and brings reward. And this kind of wisdom influences every aspect of who I am and could possible become, along with every sphere of influence I may enjoy. Wisdom centred around people, communication, money, life, humility, integrity, honour, healing, discretion, work, laziness, relationships and God. 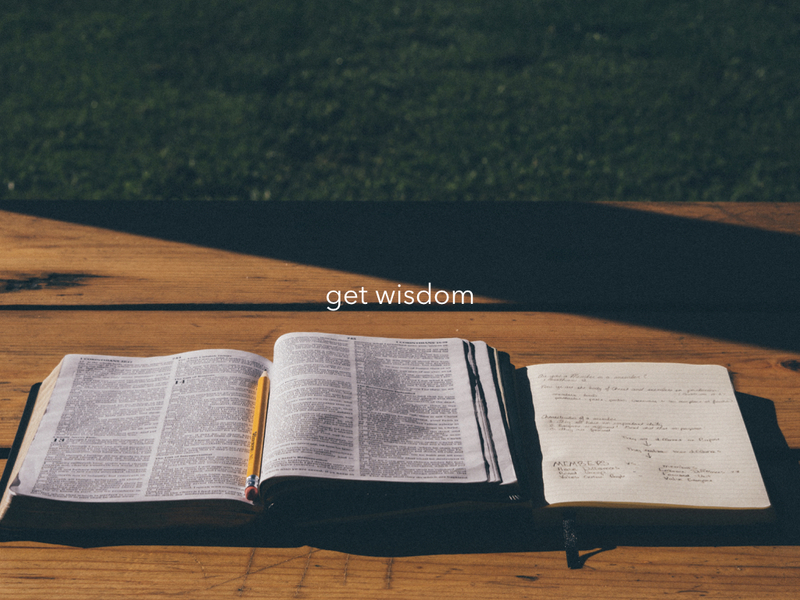 What has Godly wisdom brought to your life? And what wisdom would you share with others? Demonstrating our love for God always seems so much easier on a Sunday when we are surrounded by a bunch of like-minded people, worshipping and praising Him. No guilt or embarrassment when we are being a Christian in Church. Today has been Monday. Back to work. For us all the kids are back to Uni, College & School too. The pressure of the working week gains traction and for some us we are back to sitting next to ‘those’ people. Let’s not be too harsh, most are okay. But then there are the gossipers, the moaners, the difficult, the rude, the overly-friendly and whatever other title we may give them. Yet this is the call of every Christian. To live the resurrected life not just on a Sunday but every day. Therein lies the challenge because not everyone loves God the way we do. Some just think it’s a bit odd. Others are vehemently set against it. To live unashamed is to live without guilt or embarrassment. 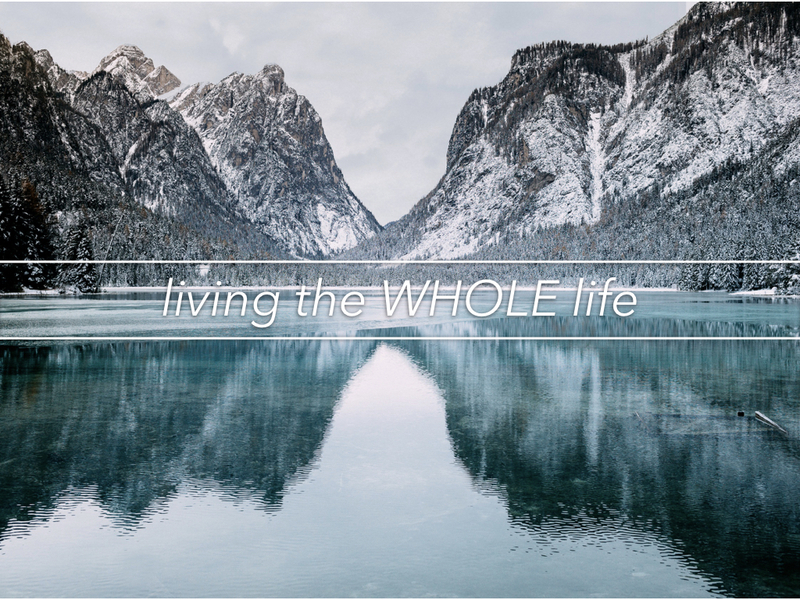 It is live with a willingness to be honest and open about the very fact Jesus is placed at the very centre of our existence, the reason we behave in a certain fashion and make decisions in the way we do. In living this way we represent our Saviour well. Not perfect but showing off the growing of our Christ-like characteristics. Making a difference wherever we are, in every sphere of life. Praying for them every day too. And we do so that others may begin to trust us, call on us, to seek opportunity for us to serve them and then, when the timing is right to be able to share our stories. This is the resurrected life. The complete life in Christ. It is the life Paul knew so well as someone who had been forgiven much and was willing to give his every breath for. The great exchange of the cross of Jesus Christ had set him free from his past. The shame placed on Jesus removed the shame we have placed on ourselves. An old life exchanged for a new one. This week, take some time to thank God for all He has done for you, how he was unashamed and because of this our own shame has been removed. 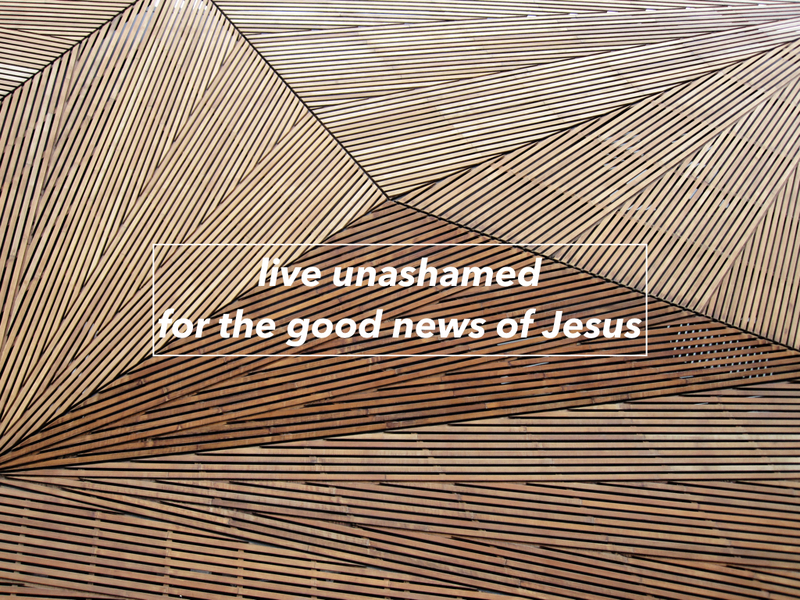 Pray and ask for His help to live your own life unashamed of this good news and see what a difference it can make. An encounter with God can change everything. From a biblical point of view, an encounter with God can be a name changer moment. Just ask Jacob. He was alone, waiting to head into an uncertain future, one which he had created through his own scheming, deceit and manipulation. He had lived up to his name. Now, in the dark, alone, frustrated, anxious, lost, at the end of this own options and probably a little bit fearful too, God shows up. In a moment, with God, everything changes. As it was for Jacob, so it can be for us. 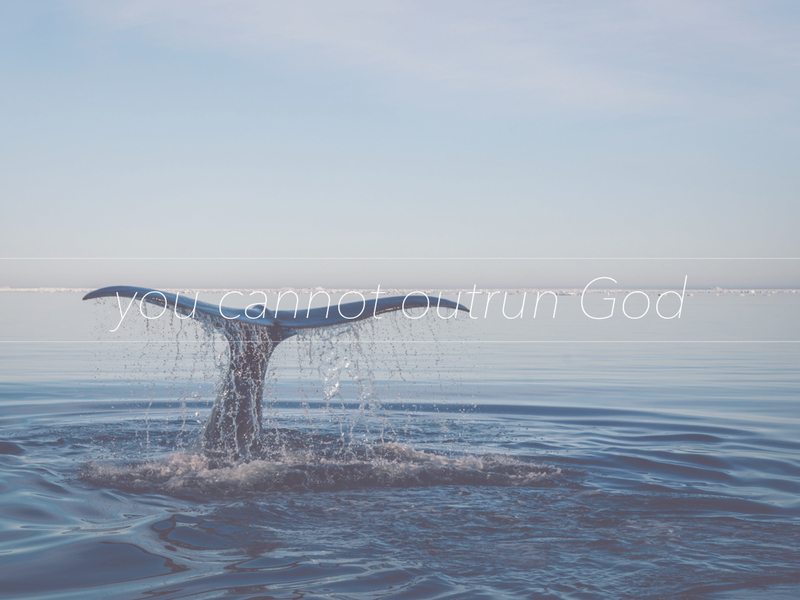 God can show up, in that moment. A moment of acknowledgement. To stop living independently, working life out own my own, with my best laid plans and have a willingness to give depending on God a chance. A moment of recognition. To see the power of God is at work in your life and His heart is to want to bless you. A moment of acceptance. Of the person we think we are, the name we or others may have spoken over us and accepting who God thinks you are. Just as Jacob had to answer ‘What’s your name?’ so do we. Once we accept this, the transformation can happen. A moment of exchange. Simply this, an old name for a new one. A moment of wrestling. A stretch in our thinking, why we are here, what life is all about, how we should live and who we should live it for. Rescued. Restored. Redeemed. Transformed. Delivered. Made whole. The opportunity for a name-changer moment is always available, ever since Jesus did a complete work for us at the cross. 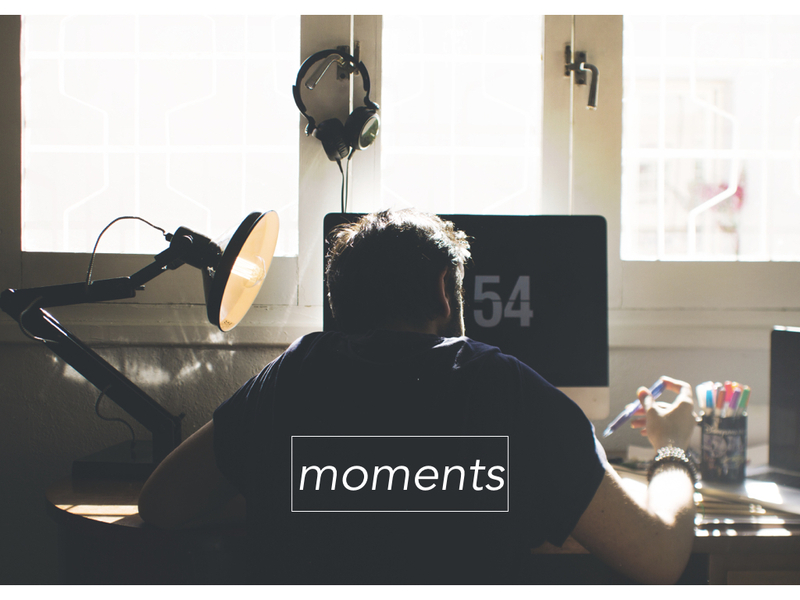 Through that one moment, our moment can come. From captive to free. From lost to found. From old to new. From guilty to forgiven. From unloved to loved. From weak to strong. From broken to whole. Right there in the moment of change is our story, the beginning of a journey of transformation, into the person who Jesus knows we can become.